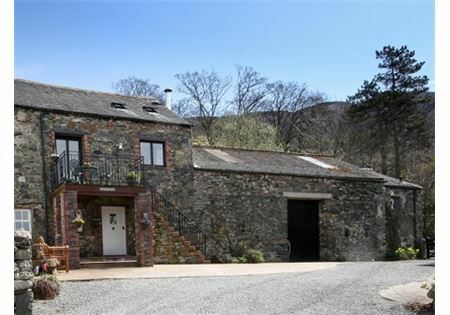 This self-catering cottage is steeped in history, as it used to be the hayloft attached to the main farmhouse, which was built in 1776. 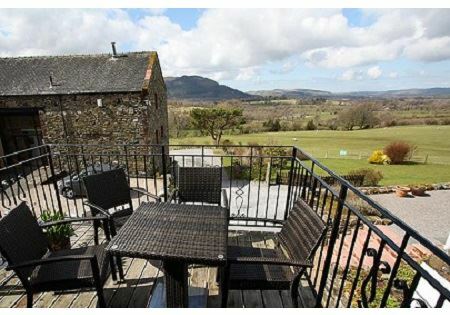 Outside, at the top of the steps is a wonderful balcony with views to the west stretching over to Bassenthwaite Lake and Sale Fell opposite. 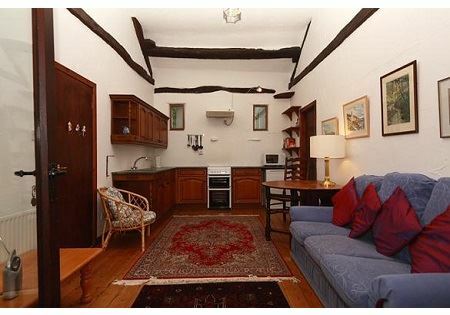 Inside the Loft, you’ll find a spacious living room, which has a beautiful original beamed ceiling. At the far end is a fully equipped kitchen and a dining area with seating for four around an old oak dining table. 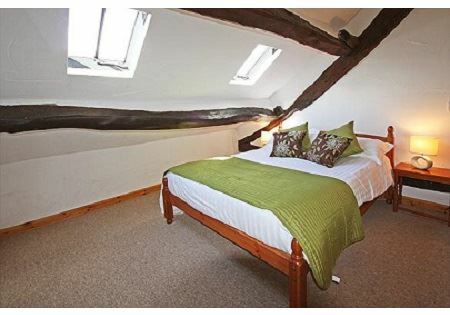 One of the bedrooms has either a super-king bed or two singles. This is on the same floor as the living room. Above the first bedroom is a double bedroom on a mezzanine floor. The large bathroom has a separate shower and bath. The Loft has a balcony with stunning views and outside seating. 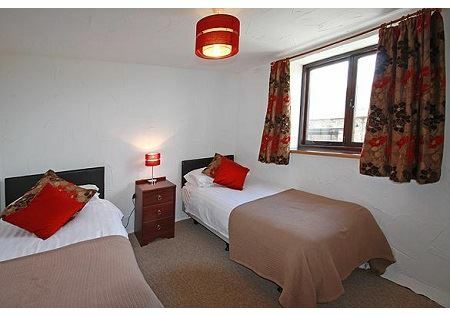 This cottage is suitable for a family of four, but not as suitable for couples due to the layout of the bedrooms.